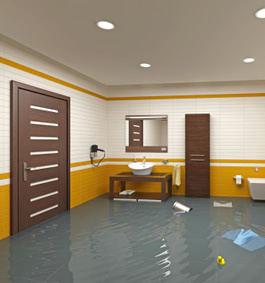 A flood can be a very stressful and overwhelming experience. We can assist you with your cleanup process. First we will take a look at the extent of the damage and give you a quote on what it will cost to get the water extracted and start the drying process. We extract the water and start the drying process using commercial dehumidifiers, flood fans, and heat or air conditioning depending on the situation.